It's that time again! 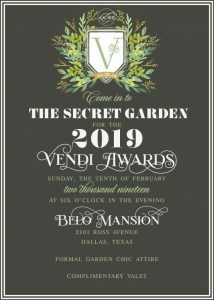 Time to celebrate all the hard work and friendship we have with our favorite vendors. Throughout the year our planners make note of all the vendors they have had a great experience with, those who not only do a wonderful job for their clients but who also go above and beyond to help make wedding day special and stress-free for their clients and the vendor team. 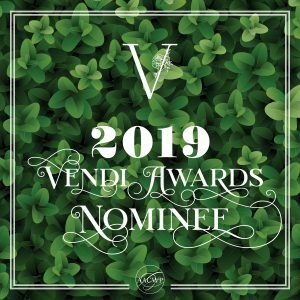 So for the twelfth year, we are happy to present the nominees for the annual Vendi Awards! These nominations are not just votes; they are personally submitted nominations by each of the AACWP members. After all the nominations are in, there are a couple rounds of voting to narrow the nominees down to our winners. 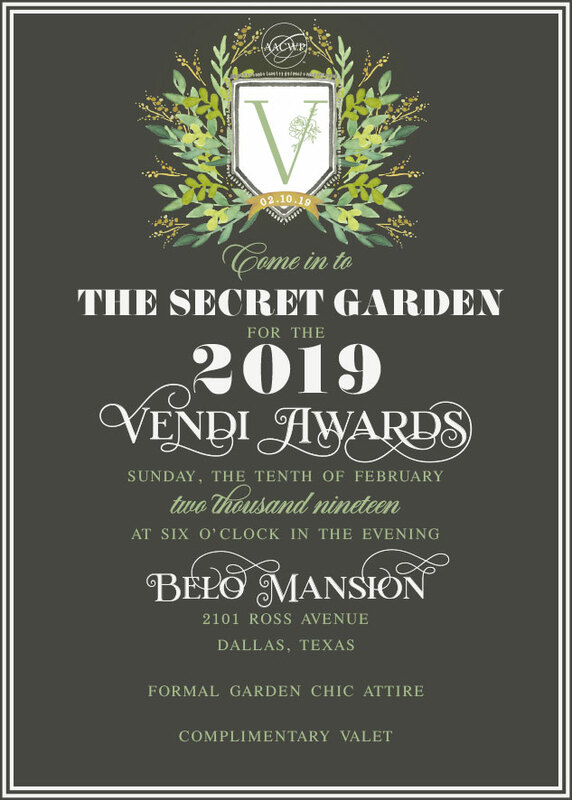 So come enter the Secret Garden and celebrate with us this February 10th. 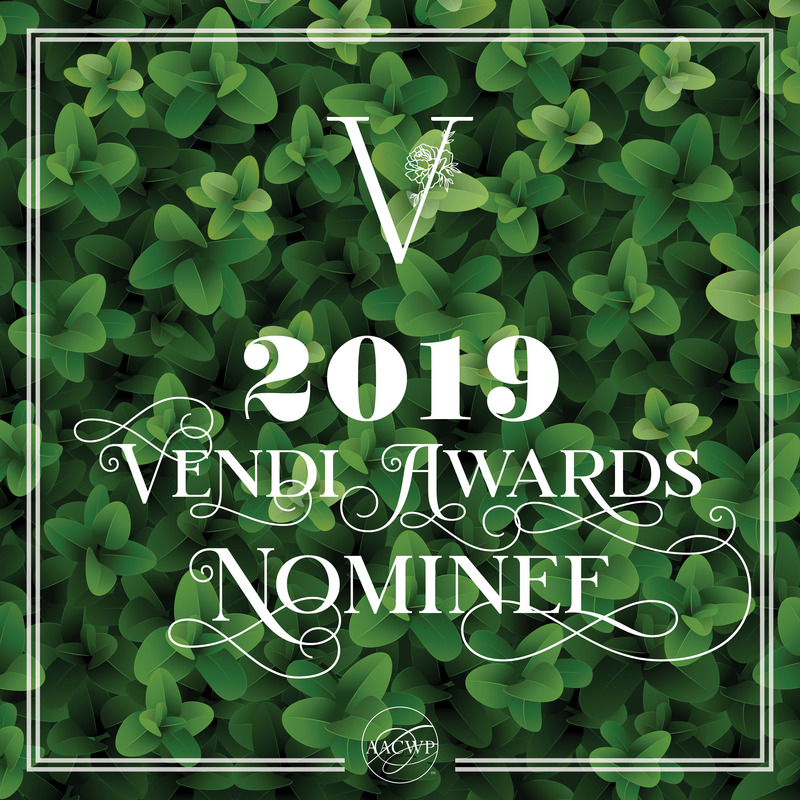 Enjoy the time with your friends and colleagues in the industry, have a wonderful meal with us, enjoy some entertainment, and maybe even take home an award! And don't forget to post your nomination on social media and share your posts on the night of the event!